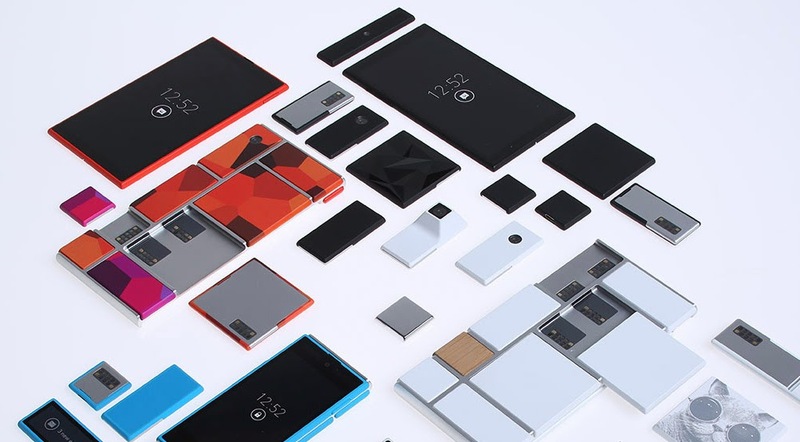 Google’s modular smartphone, Project Ara, could arrive in early 2015 and cost just $50. 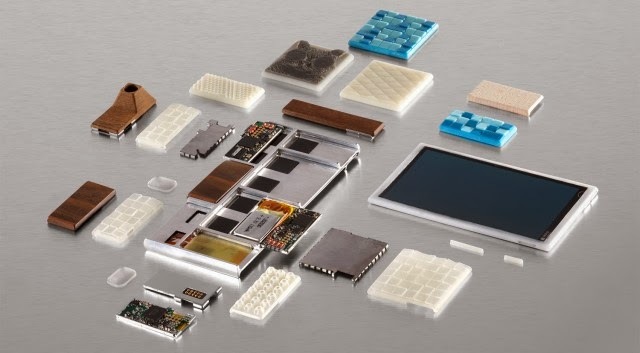 For $50 you’d only get a bare-bones Project Ara endoskeleton, of course you don’t even get a display, I think– but it’s still a very exciting prospect, especially when you factor in the imminent release date. Early 2015 is a lot sooner than any of us were expecting. The utopian concept of having a single phone that you continuously upgrade over a few years, rather than wastefully replace in its entirety, could soon be a reality. Along with the working prototype, Google’s ATAP is now also talking about pricing and, interestingly, different form factors. The initial target is to sell a barebones endoskeleton for $50 at convenience stores. This phone will have a WiFi module, an emergency battery… and that’s it. To add more functionality, you would buy more modules (a screen, camera, some NAND flash storage, cellular modem) and slot them in. There will also be three sizes mini, medium, and jumbo with “jumbo” equating to roughly phablet sized. While Google intends to open up the modules to third parties, the endoskeletons will always be Google-branded. (They have to make their money somehow.) As it currently stands, ATAP is hoping that the commercialized modules will be 4mm thick, resulting in a phone that is 10mm thick. This isn’t going to be as svelte as the latest iPhone (7.6mm), but it’ll still be thin enough. ATAP will hold a series of conferences in April where it will try to convince hardware makers to develop modules for Project Ara smartphones. This is perhaps the most exciting bit about Project Ara: No one, including Google, knows what modules might emerge. A fingerprint scanner, a blood sugar sensor for diabetics, a thermal imaging camera, a microcontroller or FPGA that allows you to directly control your homebrew electronics really, anything is possible. Project Ara’s leader, Paul Eremenko, jokes that an on-phone incense burner would be possible. Even in non-wacky use cases, a modular smartphone would be very useful. Imagine if, when your primary battery runs low, you could slide your camera module out and slot in a secondary battery. Alternatively, if you were going on holiday, you might remove the cellular modem and slot in a larger camera, or more flash storage. Moving forward, ATAP is workinng hard to hit that $50 price point for the bare-bones endoskeleton. Price isn’t the deciding factor, though the key will be getting hardware makers on board to produce a variety of different modules, and ensuring that the finished phone is rugged enough. Here’s hoping.